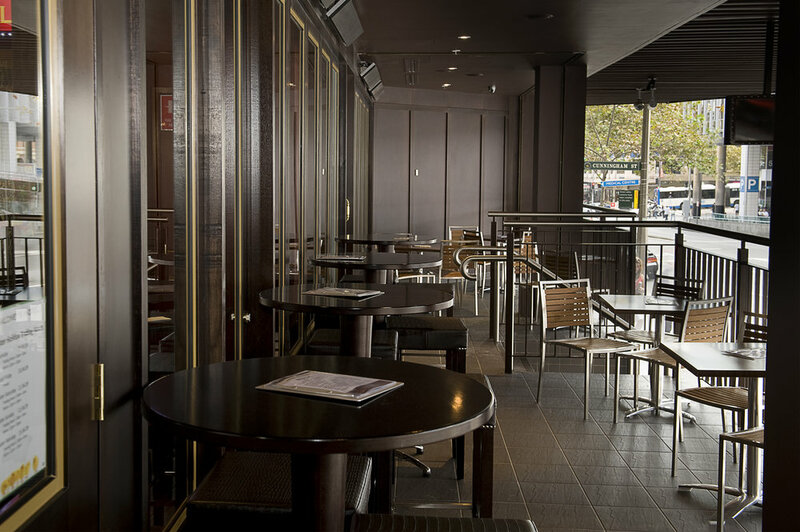 In the heart of the Sydney CBD lies Sydney’s most beautiful and favoured Irish Pub, Maloney’s Hotel. With a look that’s plucked straight from some cosy Dublin drinking den, Maloney’s Hotel is a lively Irish pub, steeped in Guinness tradition, mixed with heritage charm and merriment. MALONEY’S HOTEL is the watering hole for many locals and visitors alike. MALONEY’S HOTEL is the perfect place for a hearty mid week feed with our menu boasting a solid selection of traditional comfort food including our mouth-watering lamb shanks. Take in your favourite game while you check out our extensive local and imported beer selection, well-rounded wine list, enticing cocktails and of course plenty of life’s nectar – Guinness. The fun doesn’t stop there with DJs, entertainment and salsa dancing Tuesday to Saturday and plenty of space to hold your next birthday party, bucks night or special event. MALONEY’S HOTEL turns it up weekly with and an entertainment roster, whatever your flavour. Whether it’s a game of pool with friends, catching a game on one of our sports screens, something to eat or partying it up with DJs every Friday and Saturday, entertainment and salsa dancing Tuesday to Saturday. It's that time of the year, where an invasion of naughty bunnies descends onto Maloney’s Hotel! Wiggle your tail to the best DJs. Get snuggly and papped with your bunny pals or hop your way to the bar for our delicious Bailey's Chocolatini cocktails! Celebrations just wouldn’t be complete without a game or two of two-up in commemoration of our honoured diggers as well as ice cold beers and Bistro brimming with heartiness from midday. 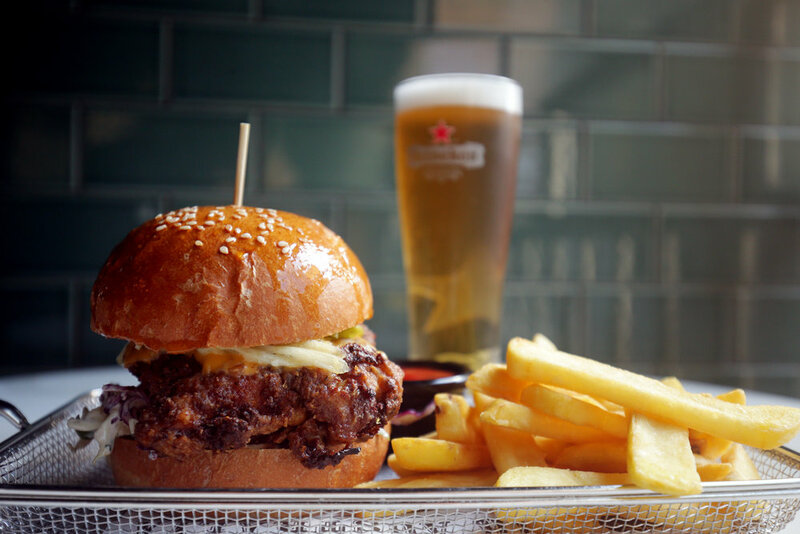 Featuring a sumptuous, modern Australian menu, MALONEY’S HOTEL uses the very best local, seasonal ingredients, showcasing our most mouth-watering dishes including steaks, burgers, schnitty’s, salads and pub classics. To top off your meal, check out our extensive local and imported beer selection, well rounded wine list or enticing cocktails. Maloney’s Hotel offers the perfect back drop for your next function or event. Our functions team are on stand by to answer any questions you may have to make your event memorable. Contact us today to organise a tailored quote or site inspection. THE LOUNGE (Pax 60) is available for your next gathering. We also have high tables and booths in the Main Bar available to reserve.